Congrats, students and teachers, on another school year almost done! 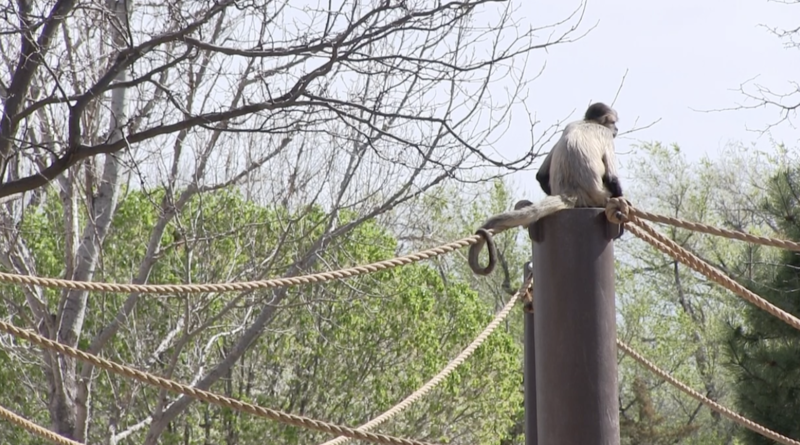 Amarillo Zoo wants to celebrate your hard work with upcoming free admission for teacher appreciation and for students' good grades. The zoo's Teacher Appreciation Day is scheduled for Saturday, May 13. By displaying their teacher's identification, teachers, administrators and home school educators can get free admission for themselves and up to three guests. It also gives educators a chance to learn about zoo resources for future classroom curricula. The "Way to Succeed!" program grants free admission during the month of June for students who earned two or more A's on their final report card of the year. If students are in schools that don't give grades, the zoo will accept the highest grade their schools award. Students must show their report cards upon arrival at the zoo to get the discount, according to zoo information. The discount does not extend to non-students. For more information on both programs, contact the zoo.